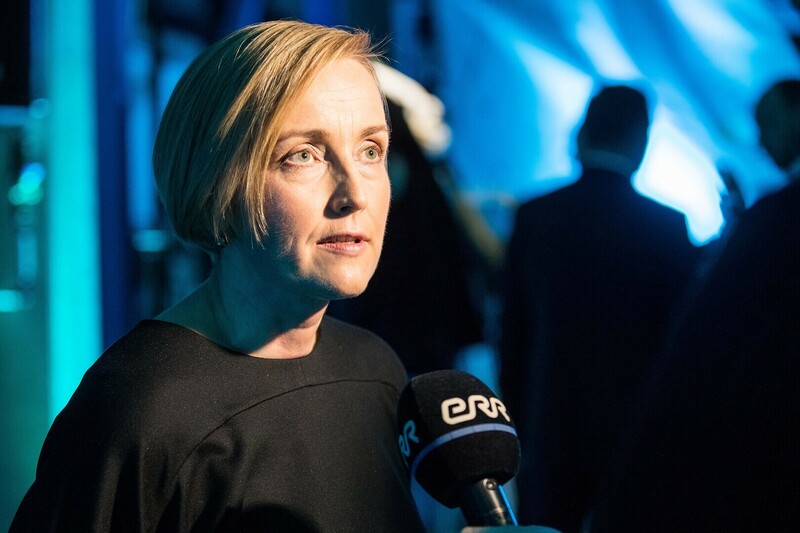 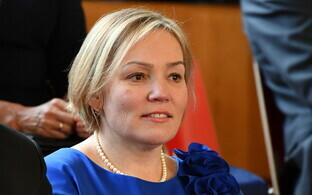 Commenting on the latest party ratings, chairwoman of Estonia 200 Kristina Kallas told ERR's radio news that even at 5% support and exactly on the election threshold, the party can be happy with the result. 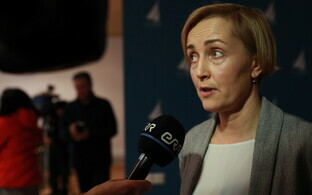 Ms Kallas also admitted that the party's controversial campaign earlier in January will have had a negative effect. 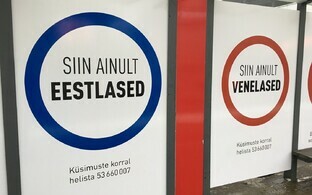 "Support for us has shrunk because of the so-called billboard ad campaign, which shocked a part of the people. 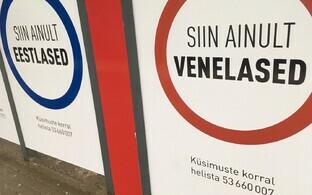 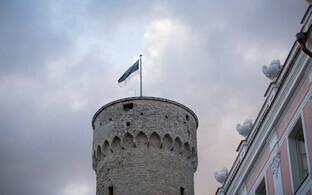 But support for Estonia 200 is still there. 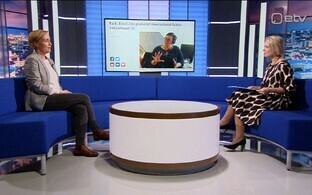 Ratings are one thing, raising issues and looking for solutions is another. I predict that not a single debate will go by without the issues we raised also being discussed, and the next government will also have to deal with it," Ms Kallas told ERR. 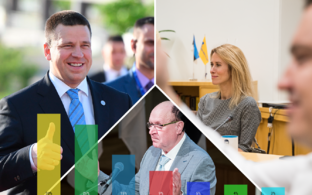 Ms Kallas conceded though that according to the latest survey, the ongoing campaign is mainly about the clash of the two giants on Estonia's political scene. 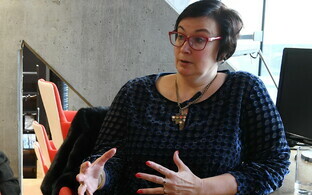 "Parties that have been in the market for 27 years have a certain advantage compared to us," she said. 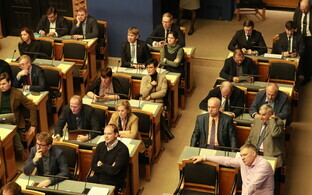 "But we've managed to force our topics on the large parties as well. 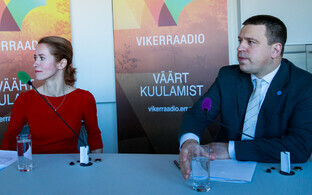 And this was our aim from the beginning, to talk about the things that matter to Estonia in the long run. 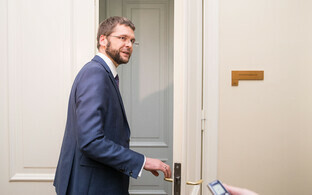 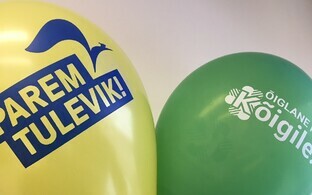 It shows that smaller parties can influence Estonia's politics on the whole as well." 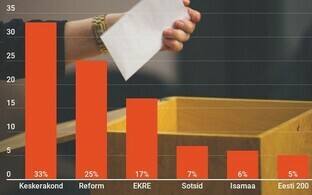 Estonia 200's new ranking won't see the party change its approach in the ongoing campaign, Ms Kallas added, and also pointed out that they don't have financial resources comparable with those of the large parties, and that they don't get the state subsidies either all of the parties in parliament enjoy.